So, you're looking to get a music video made. You've created this AMAZING song and you want an equally amazing video to accompany all your hard work. That's where we come in! 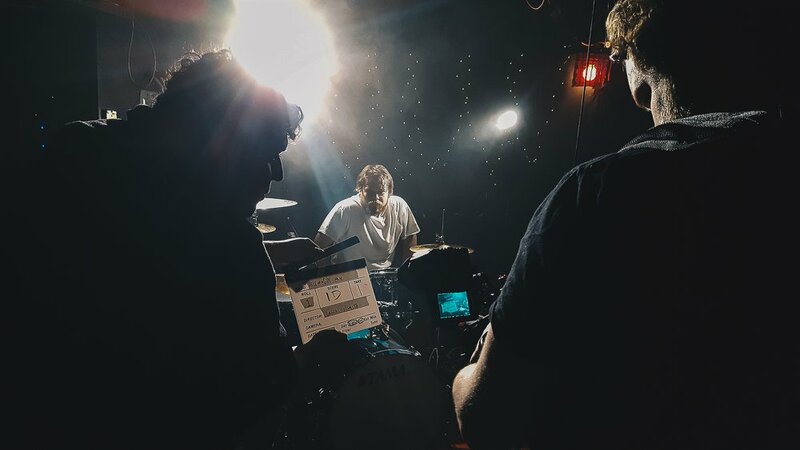 If you’re not sure how much a music video costs, or what goes into making a great video, then we’re here to give you some info about that! What’s the track? Can we listen to it? What kind of video do you have in mind, and do you already have an idea? Is it performance, narrative, or a combo of both? From your answers we can begin to get an idea of what we’re looking at and what we can make happen. As you can see, it all adds up. Will we need more than one day to shoot? What does the post-production of the video look like? Is there a lot of SFX? And on and on and on, we think you get the picture. Once you tell us your budget we can come up with a video treatment that will maximize your investment. We work will all kinds of budgets! Just like you, we aim to make AMAZING work. Work that we can all be proud of. If you would like to discuss working with us, head over to our contact page and send us a message!